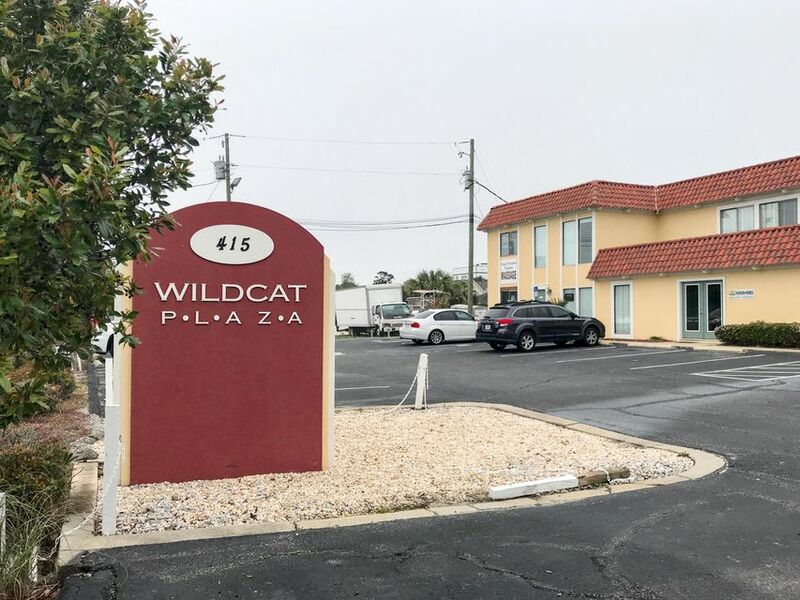 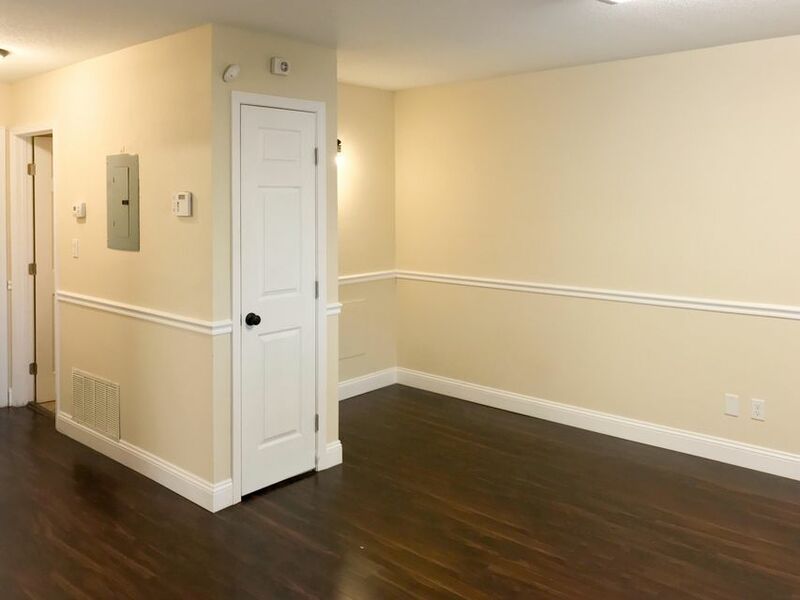 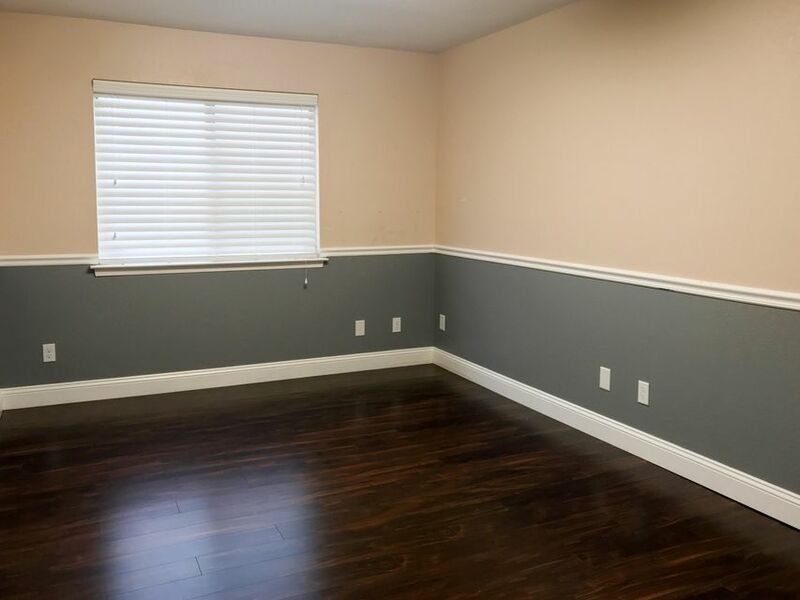 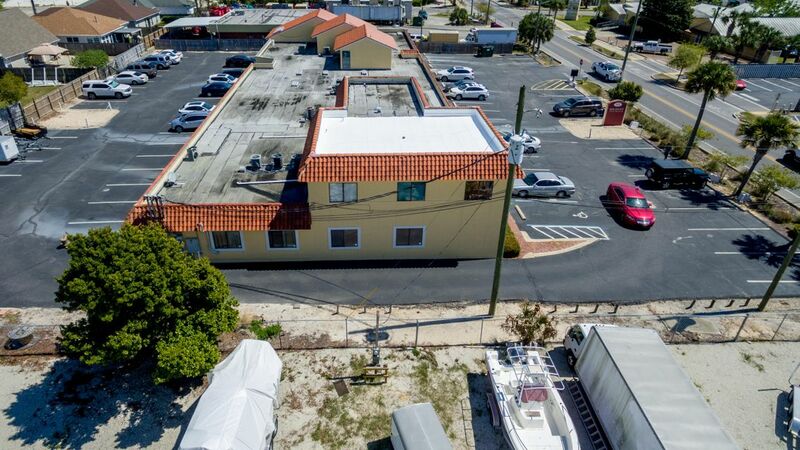 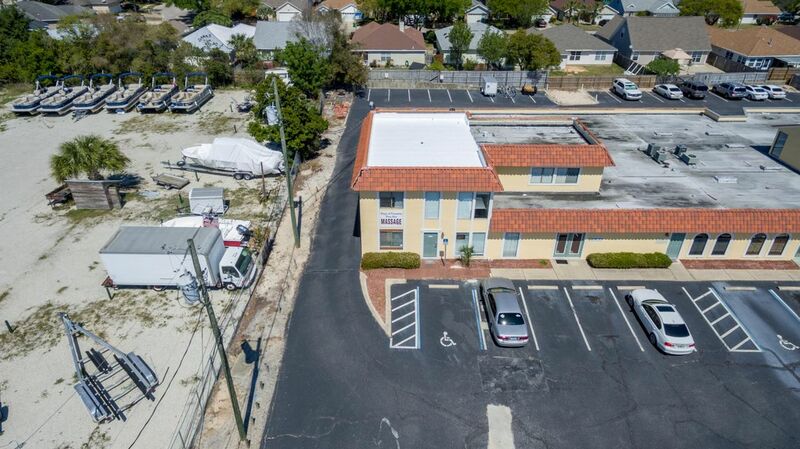 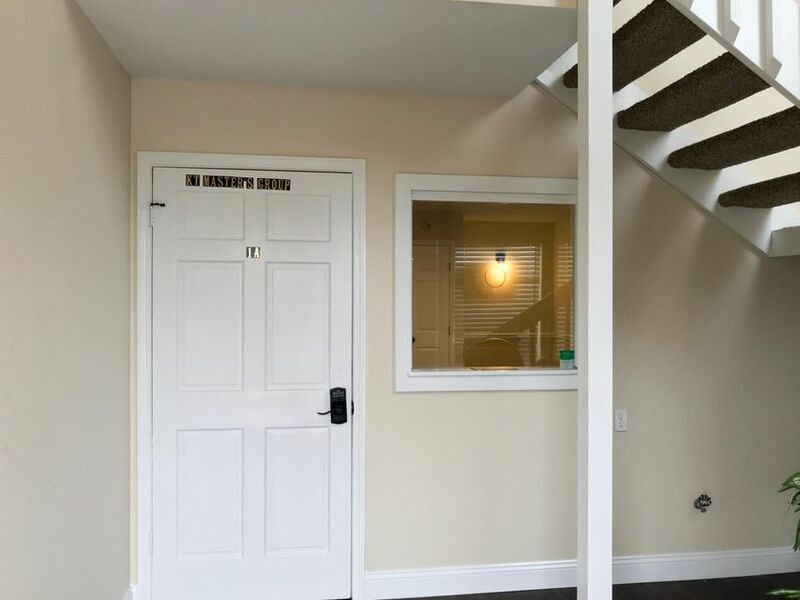 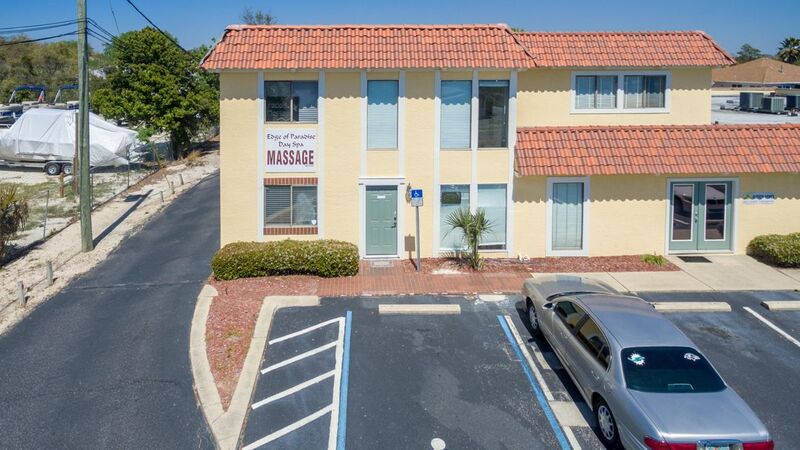 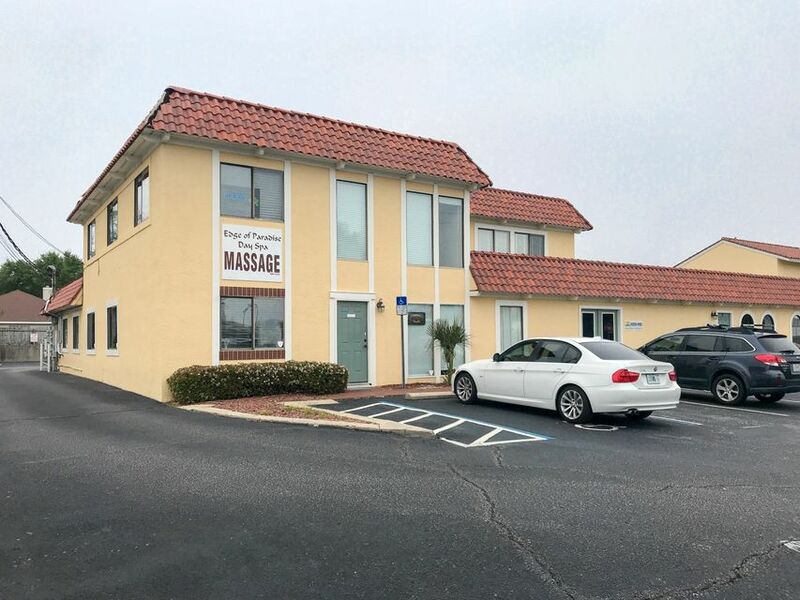 Centrally located in the Warehouse District of West Destin, this renovated office building is designed to be owner occupied, income producing, or a combination of both. 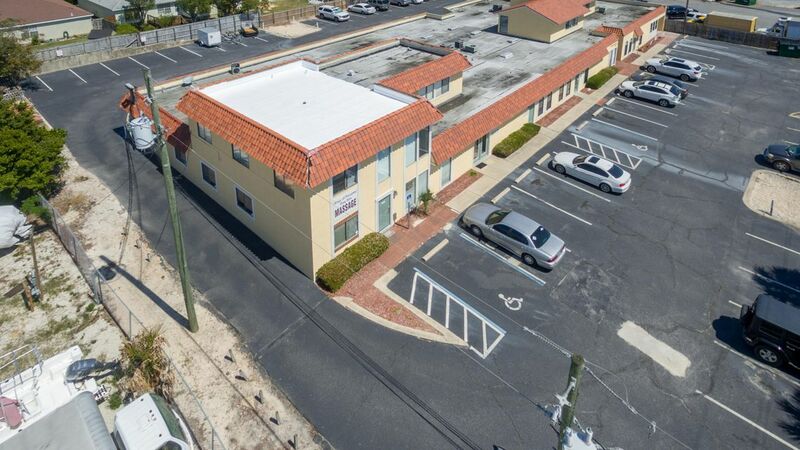 Currently, the 1st level is vacant and the 2nd level is leased. 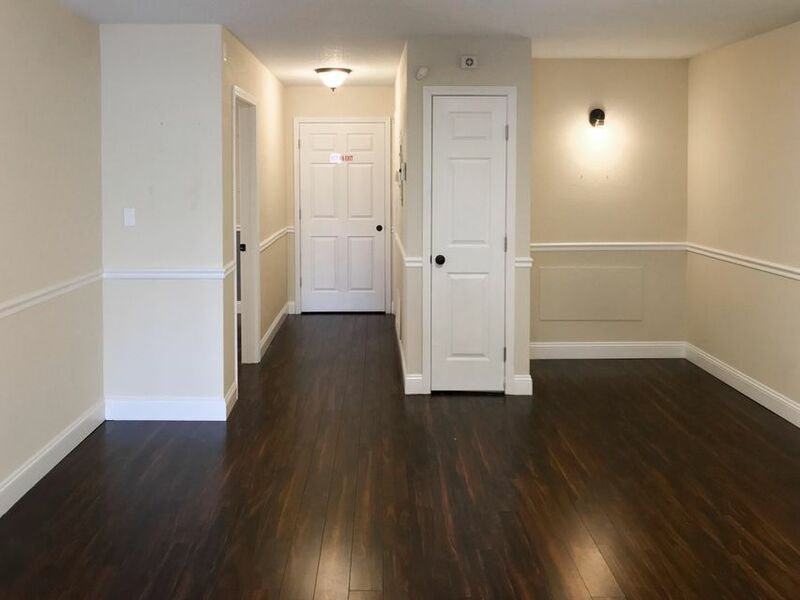 The 2nd level lease is perfect for off-setting the expenses of the owning and occupying the 1st level. 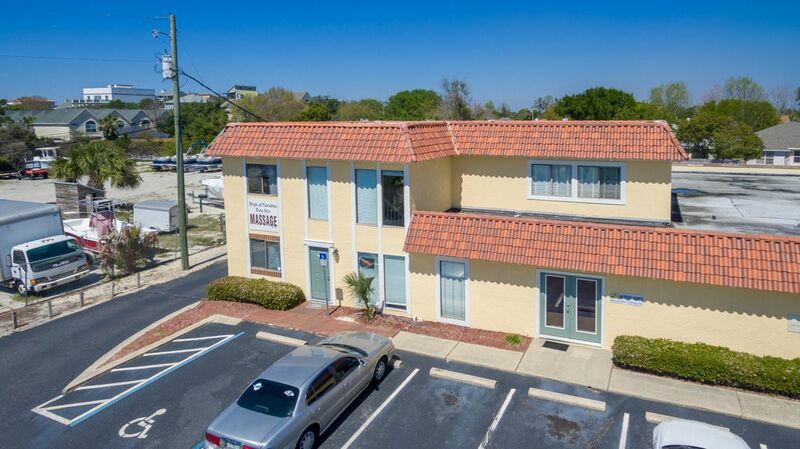 Buy this building and move your office in today.